How to spend a day in Menorca, hopping back from Son Bou to Mahon airport, taking in some cultural and natural sights along the way. I have been nominated for the Entertainer Blogger Award!! I am beyond chuffed!! Thank you so very much to Lived in UK Living in Taiwan for the nomination! If you haven't already checked out her blog, I would encourage you to do so! 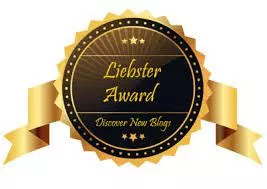 I have particularly enjoyed her latest posts about the Roman ruins you… Continue reading The Entertainer Blogger Award!